Not all places on Earth have been visited before. There are places on Earth itself which is as remote from us as distant planets. After years of work, a team of engineers led by National Geographic Explorer-in-Residence & prominent filmmaker James Cameron (“Avatar”, “Titanic”) has built a high-technology submersible that allows humans to visit the deepest part of this hidden world that lies in the ocean. 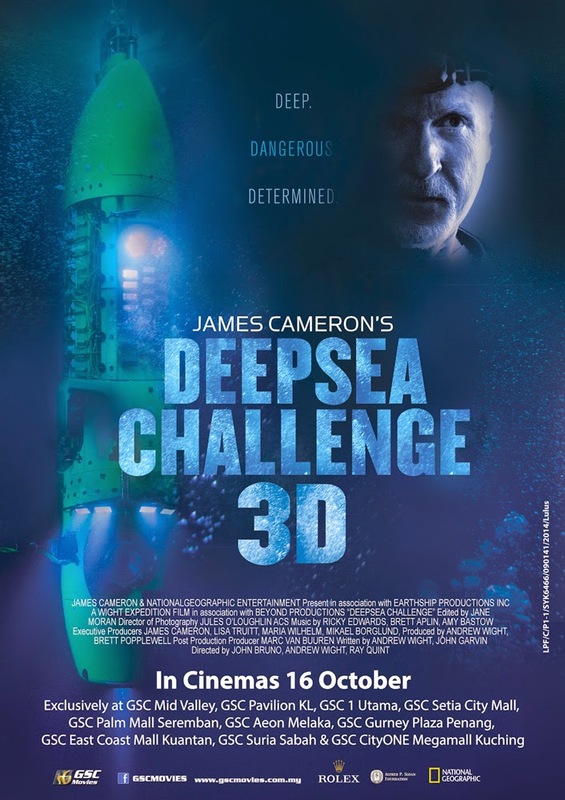 The National Geographic film DEEPSEA CHALLENGE 3D records the astounding journey of Cameron and members of his engineering and science team as they prepare to make history, fulfilling lifelong dreams in the process. 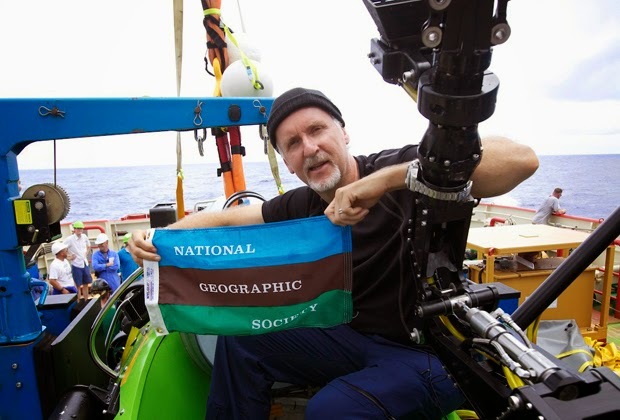 A great documentary movie of how James Cameron’s life since childhood which leads him to this deepsea challenge. 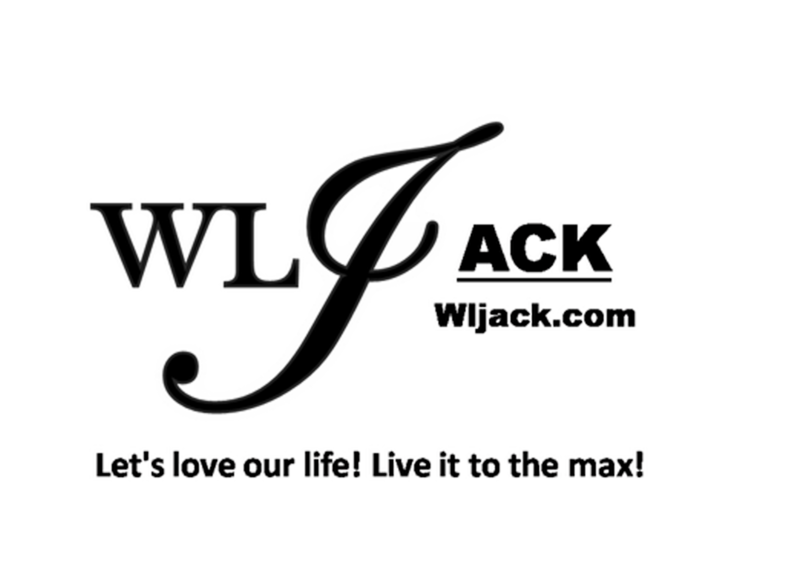 Compilation of real life footages presented in a comprehensive chronological order. The video footage in the deep sea is quite detailed. Great background music which are comparable to a blockbuster movie. The movie is very scientific and is inspirational! The pacing can be quite slow at certain scenes. Some might doze off during these scenes. Some scenes felt like commercial ads for James Cameron. Highly recommended to those who love National Geographic and for those who love science! 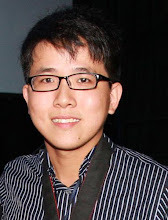 Million thanks to GSC Movies for inviting me to the premiere screening of the movie.